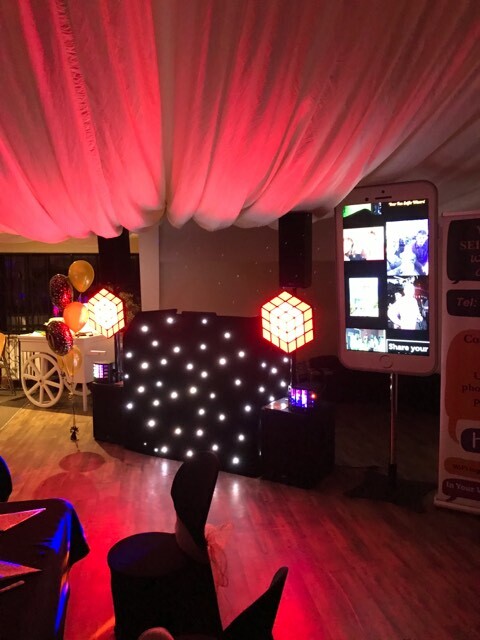 Everyone loves a selfie, social media and seeing ourselves on TV so why not hire our Selfie Wizard. 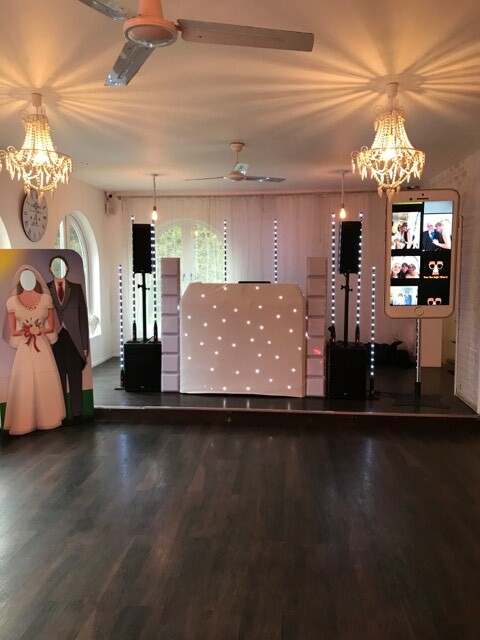 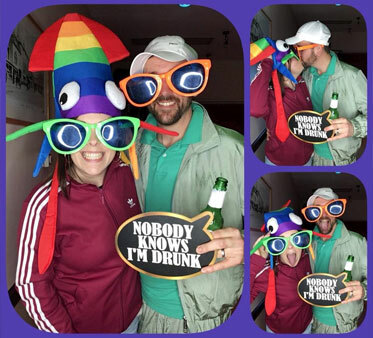 Run it in conjunction with our fantastic Selfie Photobooth for the ultimate fun package. 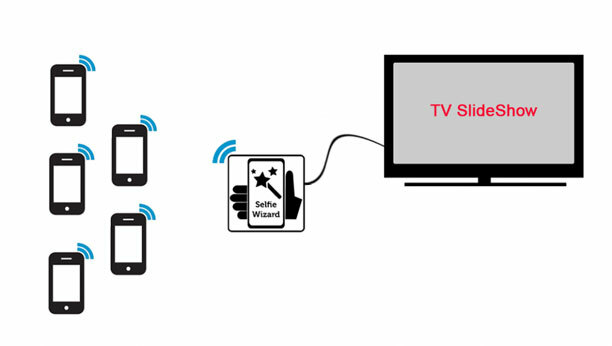 The Selfie Wizard allows you and your guests to take an image from their phone or tablet and send it to the big screen. 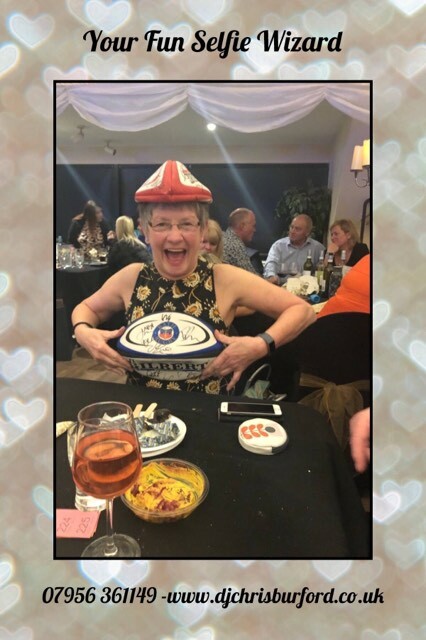 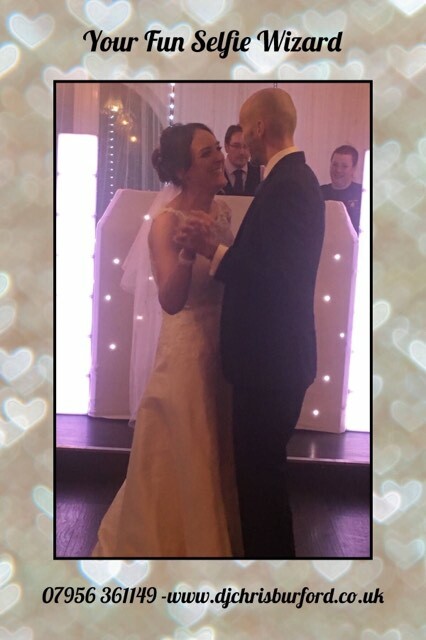 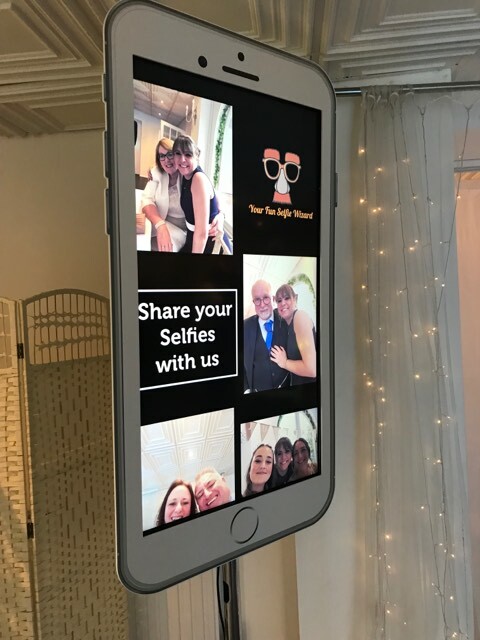 The Selfie Wizard allows your guests to share their images on the screen at your event, then all handed to you on a USB device at the end. 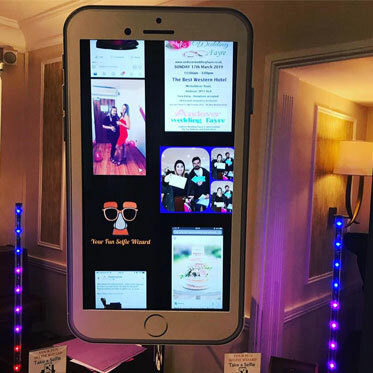 Upload images from your phone or tablet direct to our 50" screen - a great addition to any event!